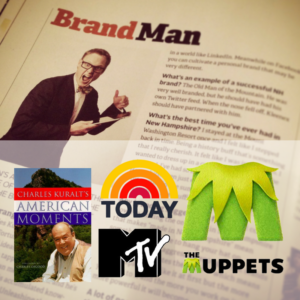 What do these iconic brands have in common? The one and only Andrew Davis. For those of you that have not had the pleasure of hearing from Andrew at previous CMWorld events, Andrew is a bestselling author and internationally acclaimed keynote speaker. Before building and selling a thriving digital marketing agency, Andrew produced for NBC’s Today Show, worked for The Muppets in New York and wrote for Charles Kuralt. He’s appeared in the New York Times, Forbes, the Wall Street Journal, and on NBC and the BBC. Davis has crafted documentary films and award-winning content for tiny start-ups and Fortune 500 brands. He also contributes to Chief Content Officer magazine each issue with his Unsolicited Advice. 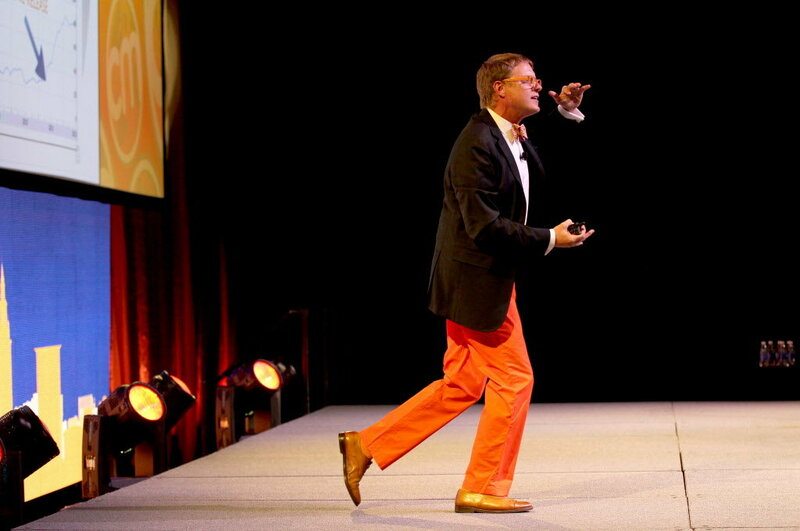 Recognized as one of the industry’s “Jaw-Dropping Marketing Speakers,” (How many CMWorld attendees can attest to this?) Andrew is a mainstay on global marketing influencer lists. Wherever he goes, he puts his infectious enthusiasm and magnetic speaking style to good use teaching business leaders how to grow their businesses, transform their cities, and leave their legacy. And aside from all the knowledge he shares around the world, he’s also one of the nicest humans ever. Whenever I see him, his first question usually involves asking about my daughter’s high school swim season. And last year he mailed a piece of artwork to one of my colleagues knowing how much his teen daughter would love it (and she did). So, when you see Andrew at Content Marketing World and he says he wants to get coffee, catch up, or hear about life, he really means it. We hope you join us at Content Marketing World when we watch, listen and learn from Andrew Davis when he takes the main stage. We know it will be a “most sensational, inspirational, celebrational” presentation. Ready to register? Do so now before Super Early Bird rates end on February 28, 2018! Use code CMWBLOG to save $100!